Geoff Hall Carpets » Buying a Carpet? Buying a carpet is so much more than choosing a design you like. Our dedicated team of staff will take you through the whole carpet buying process, from start to finish. With our wide range of carpets and flooring, together we will be able to find the ideal solution for your floor space. If you are still not sure after a visit to our showroom, why not take home some samples and see how they look in the light of your particular room. Using our unique Book and Measure system, our experienced estimator will come and assess your living space, offering ideas and suggestions to help you make the most of your purchase. 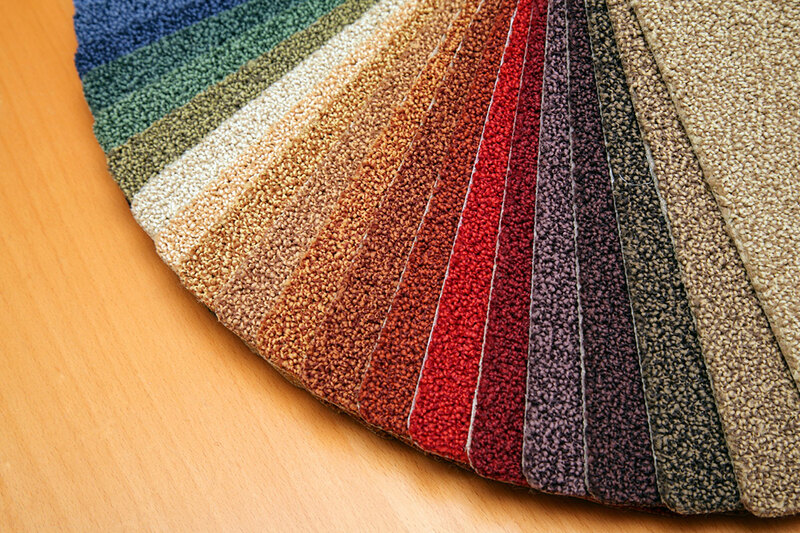 Taking the hassle out of carpet buying, we will order, store, size and fit your carpet for you, so you don’t have to worry about a thing. And with our excellent after sale care, you can put your feet up and simply relax in your newly carpeted home. Call us now on 0114 275 5860 to book our highly experienced estimator to come and discuss your needs!